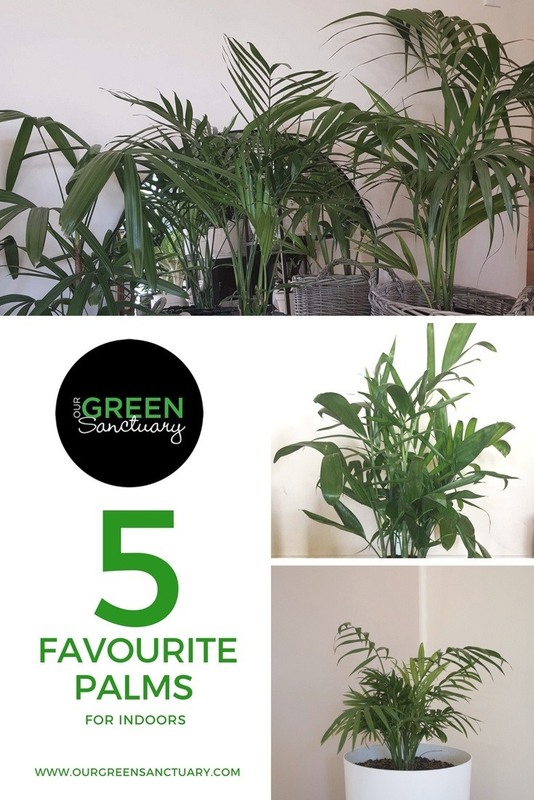 I love palms, so I’m sharing the love with my five favourite indoor palms. I’ll share care tips for each palm & links to their plant profiles! For me, palms are the perfect indoor plant. Their feathery foliage, large long leaves or fanned varieties, evoke tropical vibes & ooze luxury. They are relatively easy care, all requiring a very bright room & regular water (when the top 3cm of soil is dry). These beautiful plants really give off those jungle vibes we love styling our home in and come in all sizes suitable for your space. 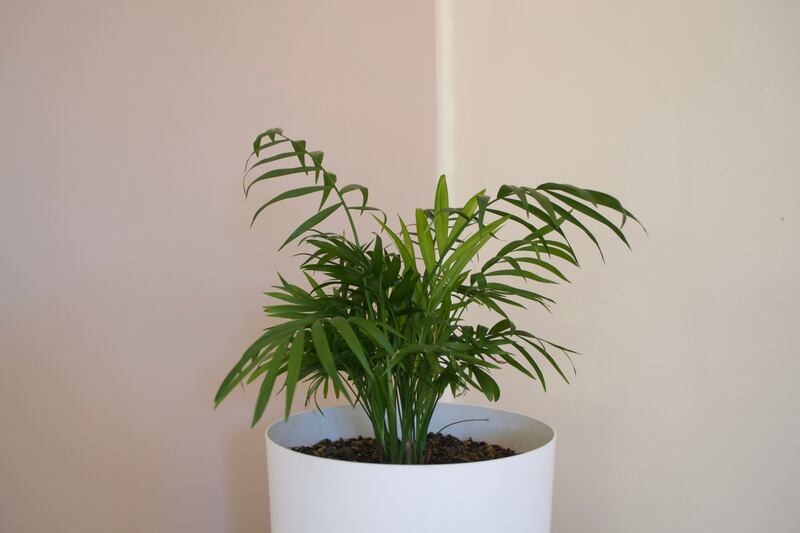 Meet my five favourite palms for indoors. 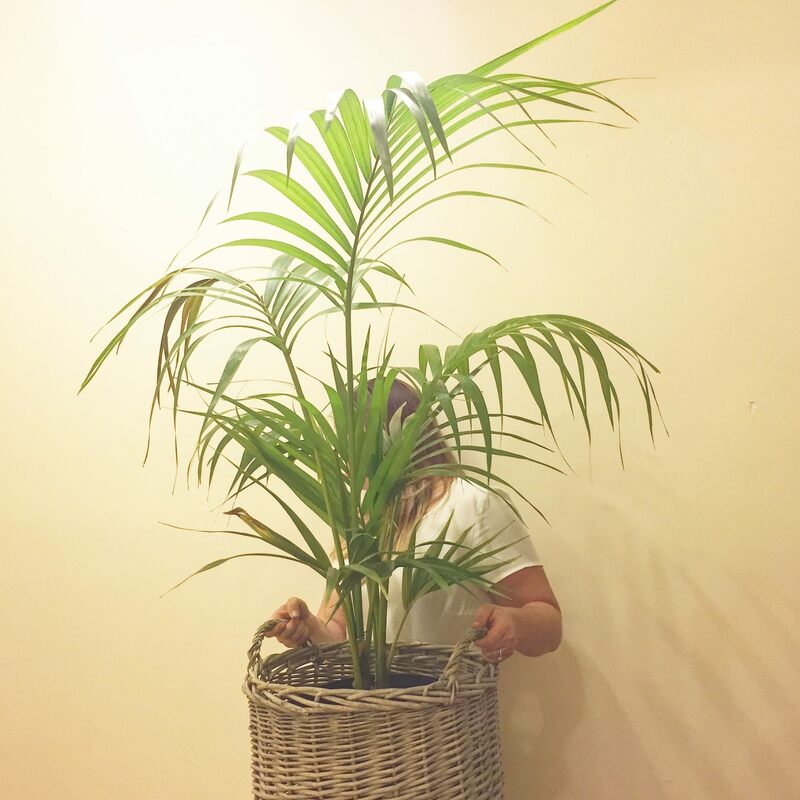 This was my first & is my favourite indoor palm, I repotted it when I bought it and it has grown beautifully filling the corner of my living room. Native to Lorde Howe Island, this palm is grown for its large foliage. I love the fanned leaflets on this broadleaf palm, it’s unique shape adds character to my plant collection. 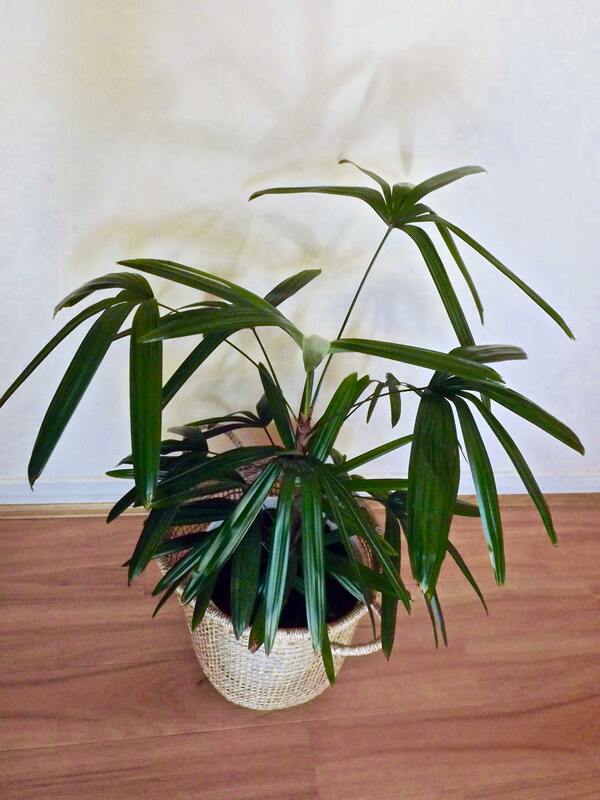 It has bamboo like stems, and finger like leaves in deep green. This palm is native to China and Japan. The smallest of all my favourite indoor palms, the parlour palm is simply adorable. 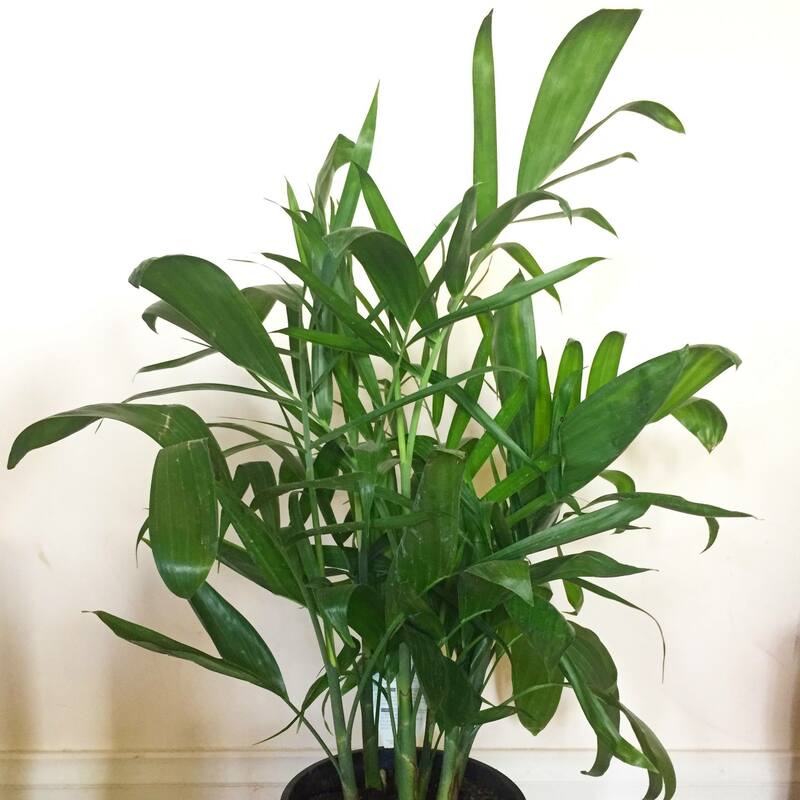 Its perfect grouped with other plants on a low table or when mature on a stand or side table. Native to Mexico & Guatemala. 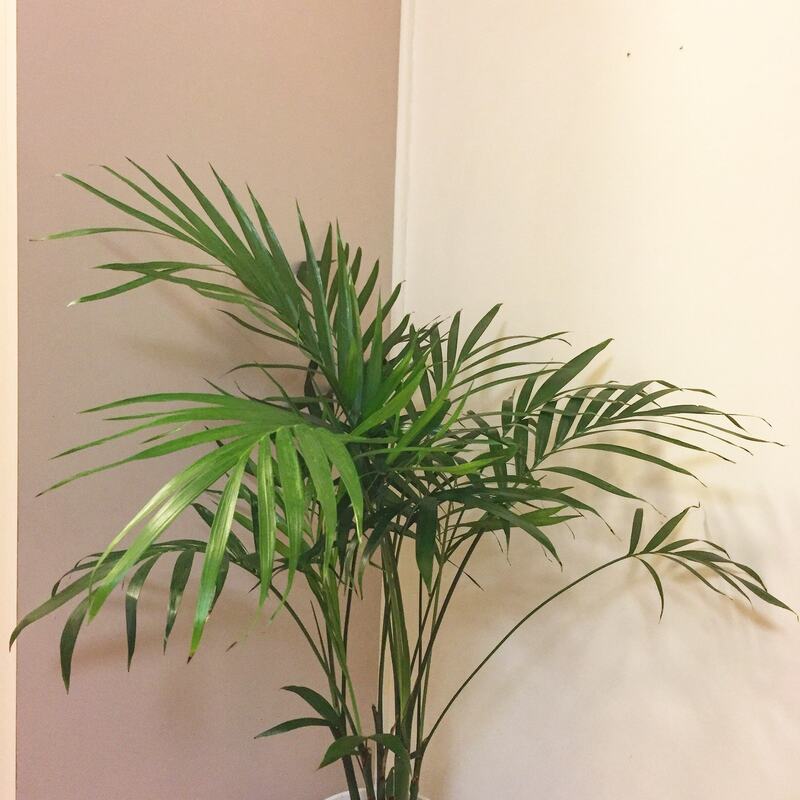 The very soft and feathery pinnate leaves of this palm will soften a room & exude elegance. Grown for its beautiful dark green foliage this palm is native to southern Mexico and Central America. The most recent addition to my collection, the leaflets on this palm are what it’s all about. Clusters of bamboo like canes form the tall stems with dark green pinnate leaves some thick and others feathery thin. Native to Guatemala and Honduras. Do you have a favourite palm?